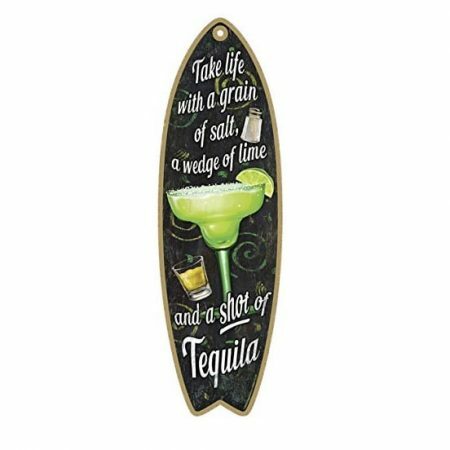 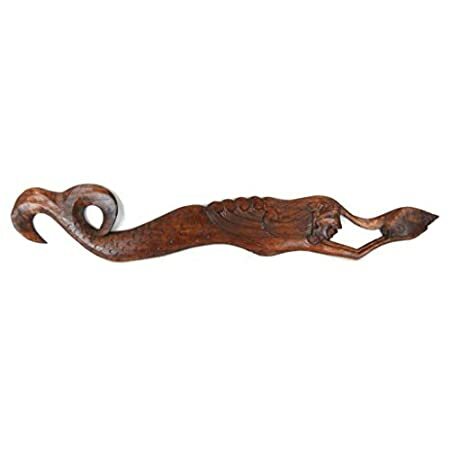 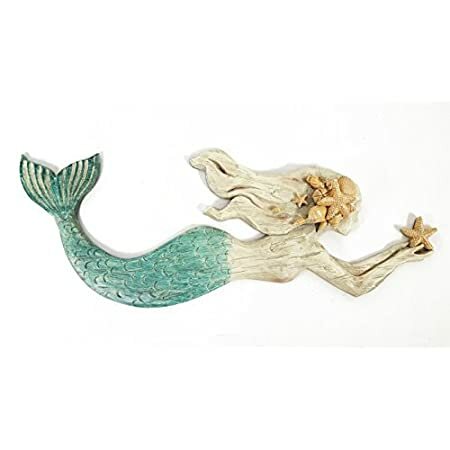 Check out all of our beach wood wall art at Beachfront Decor! 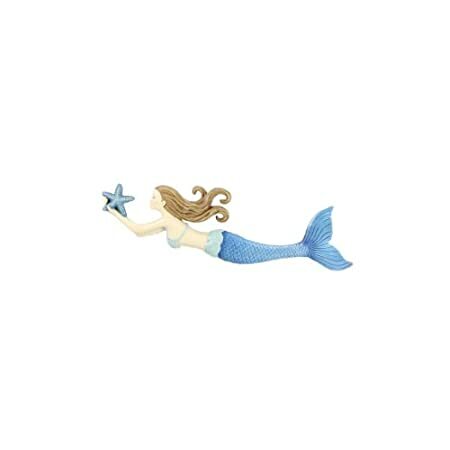 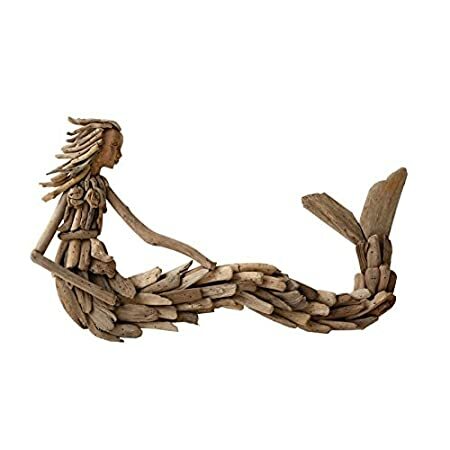 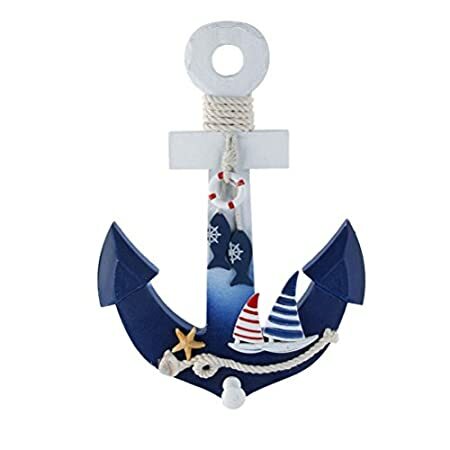 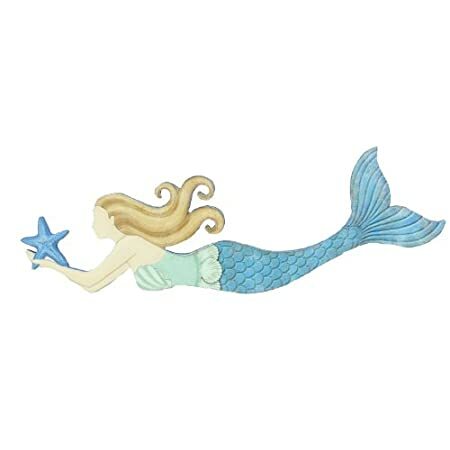 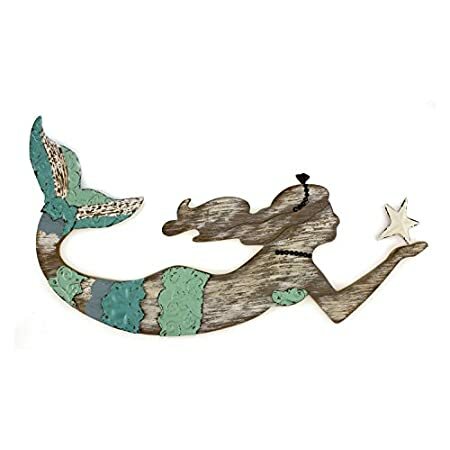 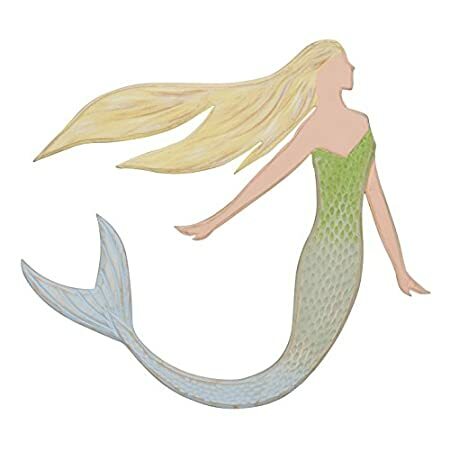 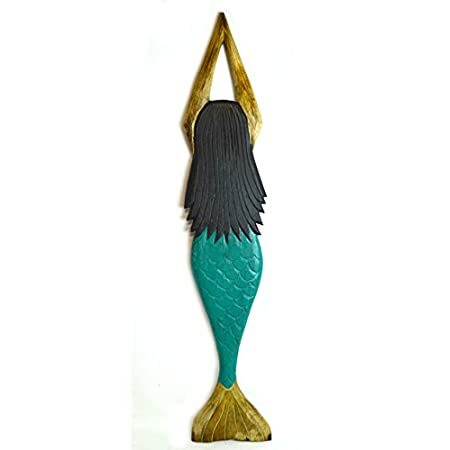 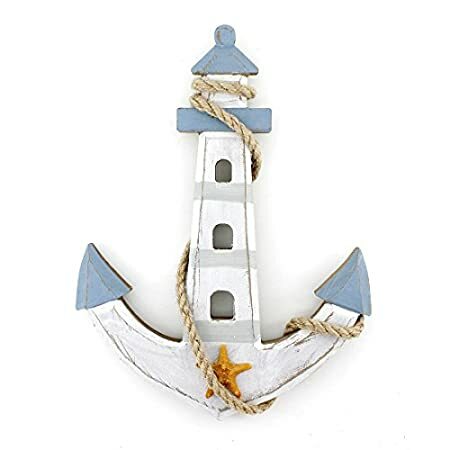 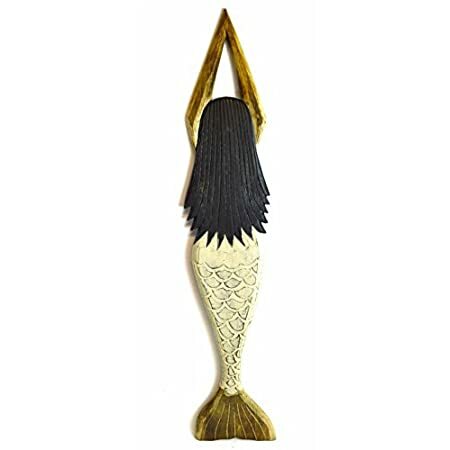 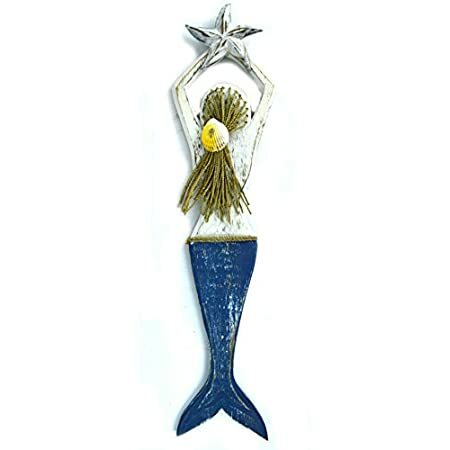 We have a huge variety of mermaid, starfish, sand dollar, anchor, lighthouse, and seashell wood wall art that will go perfect in your coastal home. 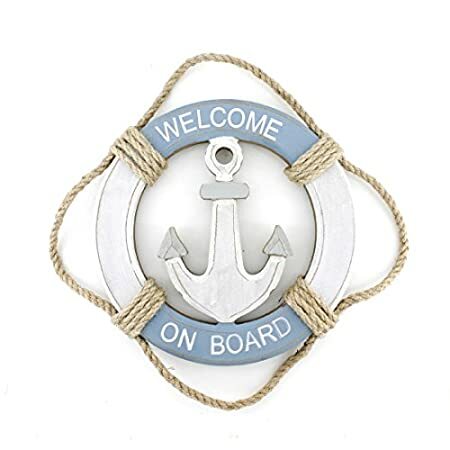 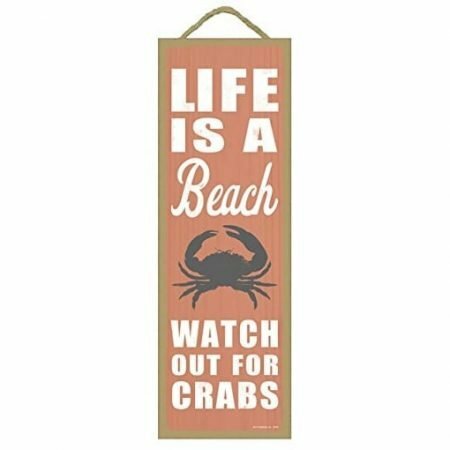 Beach wood wall art and wall signs are perfect for your beach wall decorations.